Masai Mara Safari Holidays Safari Packages. For Residents and Non-Residents. 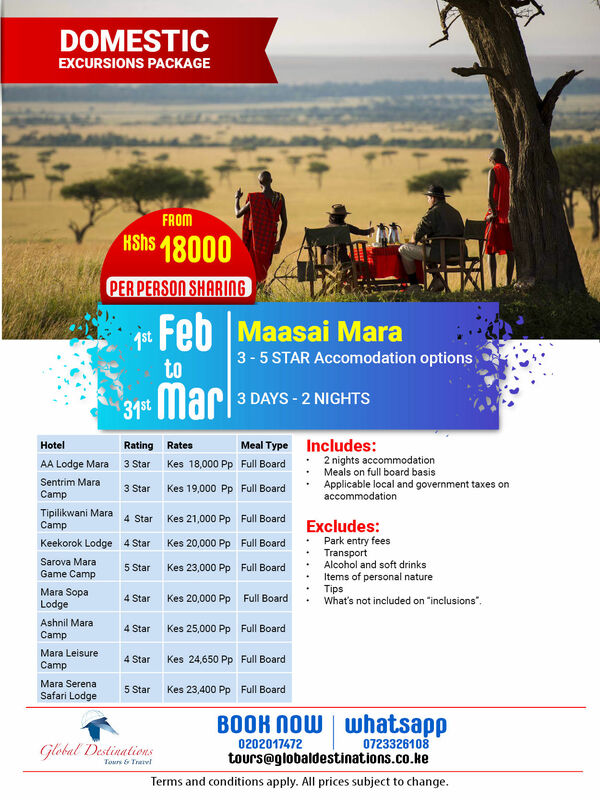 Popular & lowest masai mara safari special offers. The Masai Mara Reserve is known around the world for its abundance of cats, portrayed by numerous wildlife documentaries that have been filmed here.